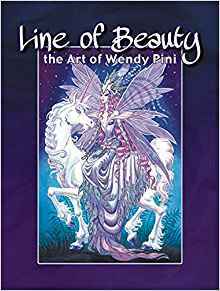 Line of Beauty: The Art of Wendy Pini, Wendy Pini (Flesk 978-1-933865-88-1, $50.00, 304pp, hc) June 2017. Cover by Wendy Pini. Wendy Pini is a remarkable outlier who, from a very early age, seemed destined to pursue a career in art and illustration. Despite a lack of support from her adoptive parents, and growing up without art instruction or role models in the pre-digital age, she taught herself how to draw, displaying innate ability. When she attempted to enter the commercial art market, she was subjected to the established sexism of the comics and animation industry and the anti-fan bias of professional artists. She nevertheless pursued her dreams and ultimately triumphed. She broke through barriers and wore down opposition. 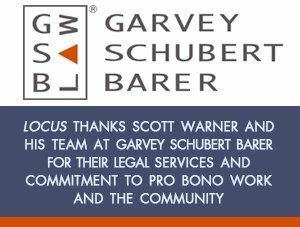 For fans of the acclaimed long-running, award-winning Elfquest comics and books, the rest is history. Line of Beauty: The Art of Wendy Pini is a loving tribute penned by her husband and pro­fessional partner Richard Pini, that reveals the underpinnings of this artist’s hard-won success. Included in the generous text is discussion of Wendy’s artistic method, her cosplay as Red Sonja, her early display of talent, her other illustration work, and the progressive pan-sexual content of Elfquest. 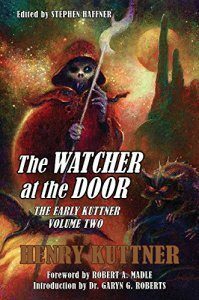 Fans of Wendy’s work will enjoy the glimpse into Wendy’s non-Elfquest artwork, including two Beauty and the Beast graphic novels, cover and interior art for If and Galaxy magazines, Storm­bringer, Masque of the Red Death, and other personal projects. As usual, publisher Flesk has produced a beautiful book. The quality of color reproduction is superb and the book’s serviceable design doesn’t get in the way of text and artwork. Anyone interested in Elfquest, cosplay, and/or an artist’s personal development – and drive – will want to own this book. 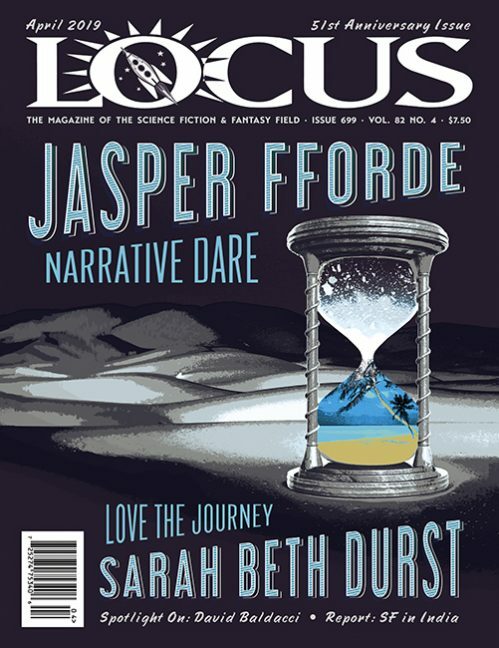 This review and more like it in the October 2018 issue of Locus.